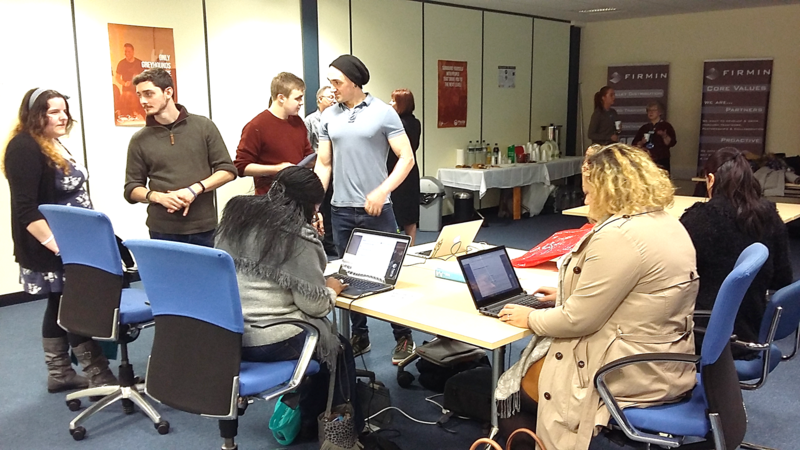 Did you know we have office and training space available at our Sittingbourne site that is bookable by the day? 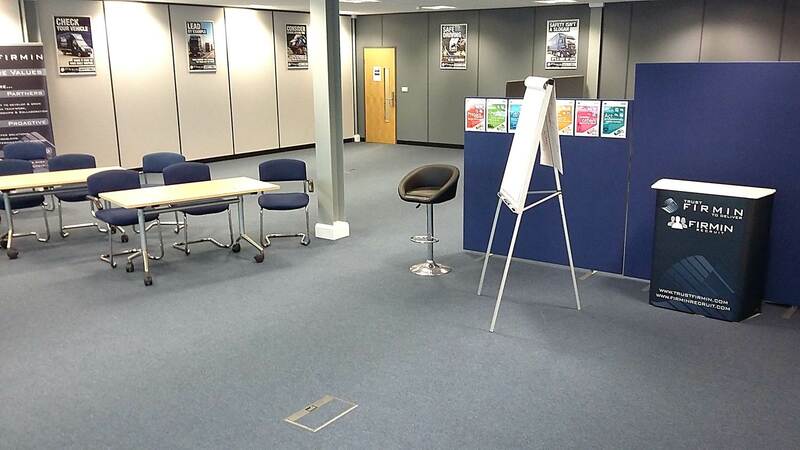 Our large training room can be configured to suit any kind of event and comes with car-parking, wifi and refreshment facilities. 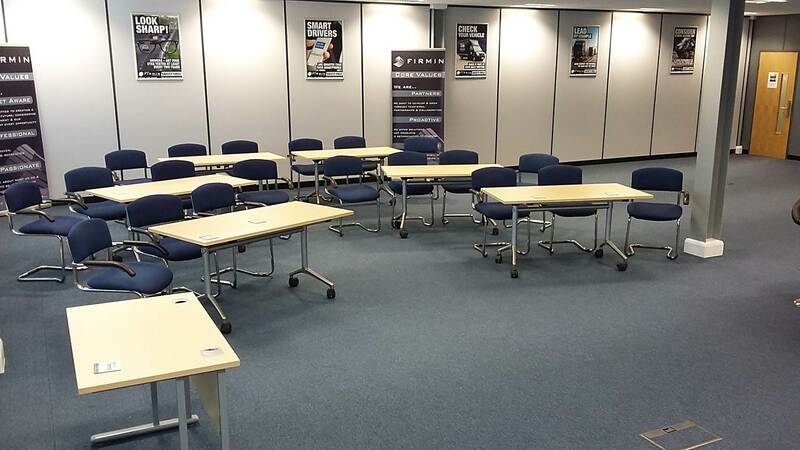 For more information or to discuss your specific requirements, please speak to Paul or Lindsey on 0845 130 5050 or email sales@trustfirmin.com. 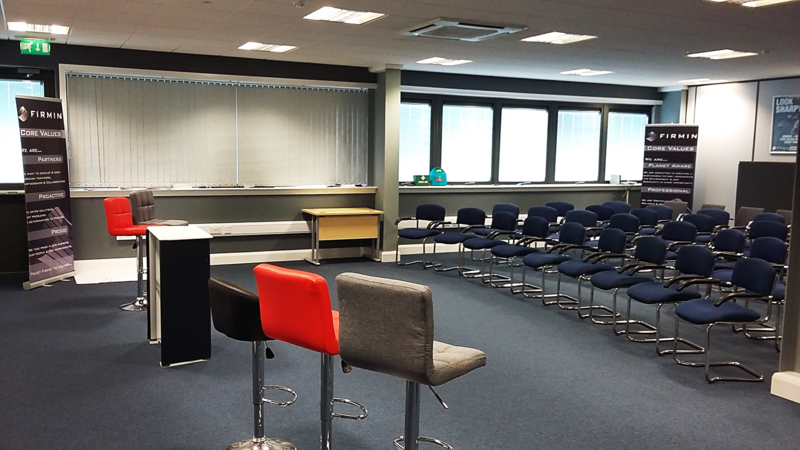 Flexible and fully furnished training suite which can be re-configured to suit a variety of uses and layouts from conference style to classroom style. Break-out space with comfortable seating. Use of up to 25 parking spaces for users of the training facility. Toilet facilities, including a disabled toilet. On-site vending machine offering crisps, chocolate and chilled drinks. 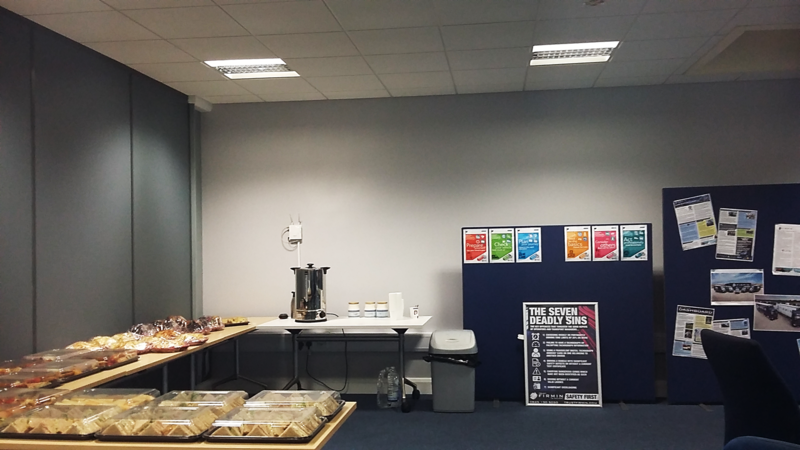 Unlimited tea, coffee, sugar and milk and a water urn for hot refreshments and bottled water.